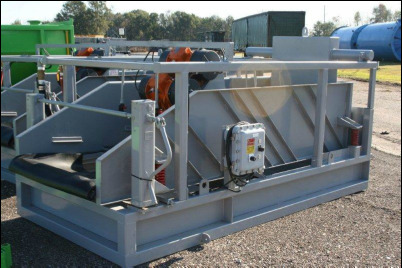 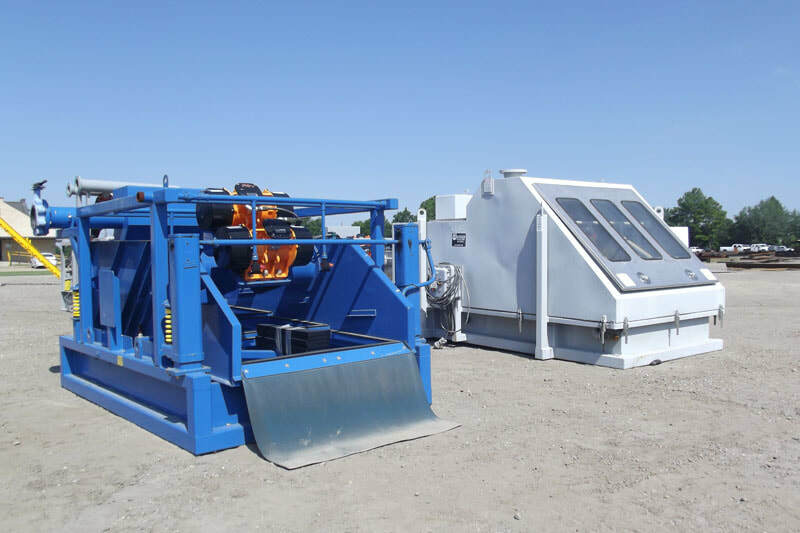 The DELineator, 3 and 4 Panel Linear motion shale shakers meet the needs of solids separation in a large number of different industries. 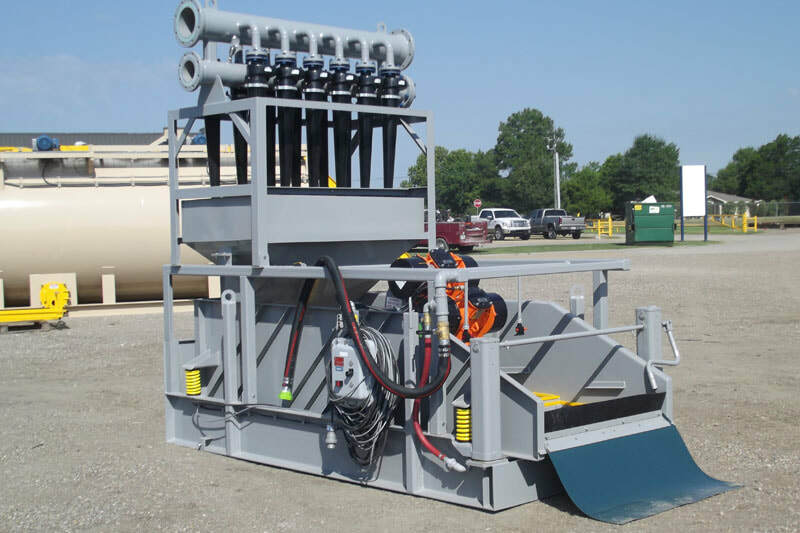 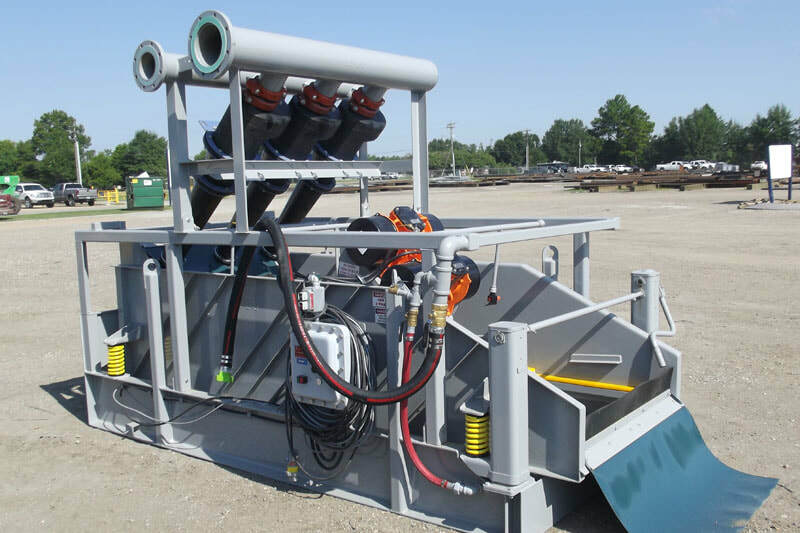 To name a few, Drilling, (whether it be used in Oil and Gas as a primary or drying shaker, Water Well, or HDD), Dredging, Mining and Dewatering for waste disposal. 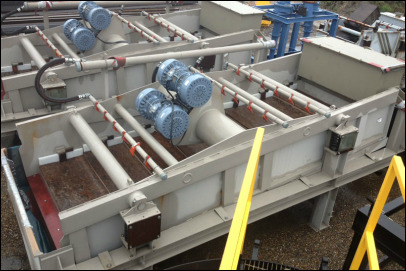 Our success in separating unwanted solids from fluids, as well as reclaiming valuable solids that in the past have been costly and wasteful to dispose of, has now placed DEL as a noteworthy competitor in the Solids Separation World. 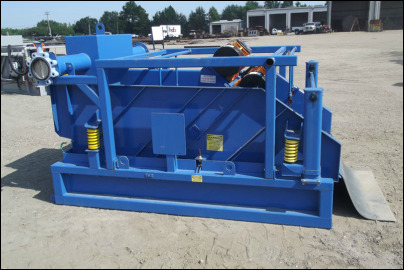 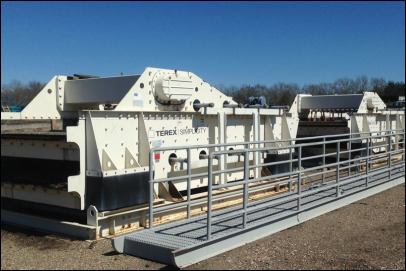 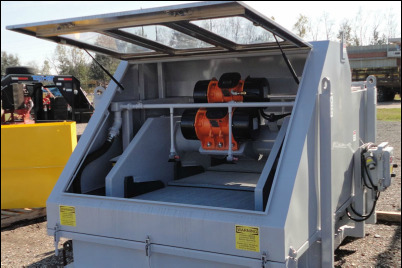 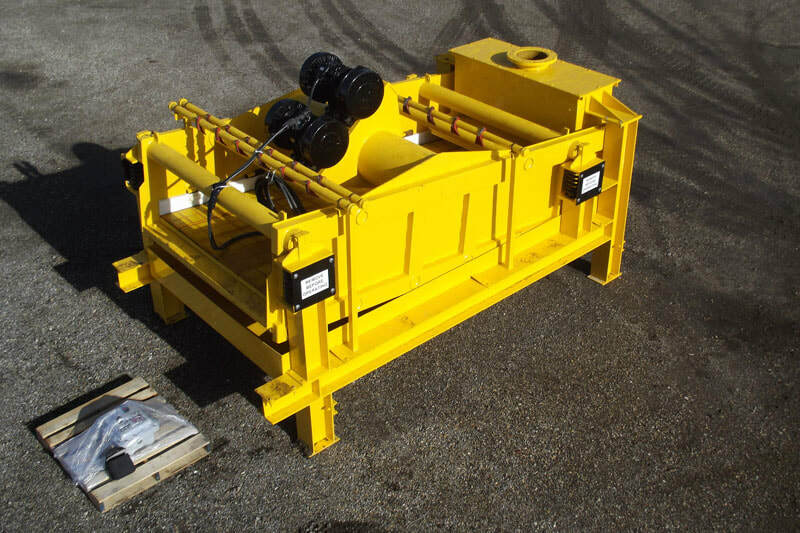 In addition to our manufactured shakers, we also have a Sizetec 6x12, Sizetec 6x16, and a Terex 8x20 in our rental fleet.